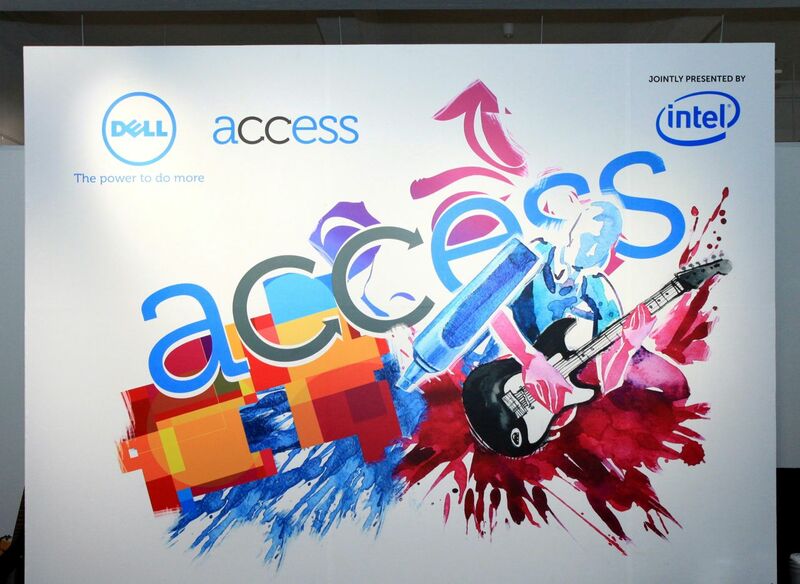 On the 8th July 2011, a new exclusive community was born and I was honoured to be invited by Dell Singapore and XPR, to be part of this community known as Dell Access. This community brings together people and friends to form a synergy for passion and interest in the digital devices and social media networking, to come together, exchanging ideas, discuss trends and keeping up to date with the latest developments from Dell. Held at the Art Trove, it was a great night of fun, entertainment, great food and drinks, networking with bloggers, social media, media and publications from both local and regional areas. We were introduced to a display of various series of Dell’s laptops, from the lightweight to the heavy duty gamers laptops. 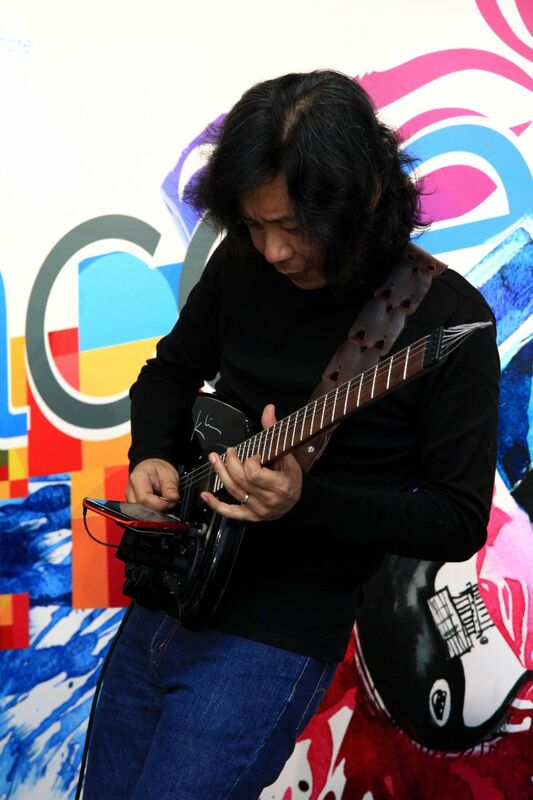 Besides that, we were treated to a great unplugged rock music performance by Randolf Arriola, showcasing the usage of the Dell Streak and Dell laptops with his guitars. Do check out his music works too! 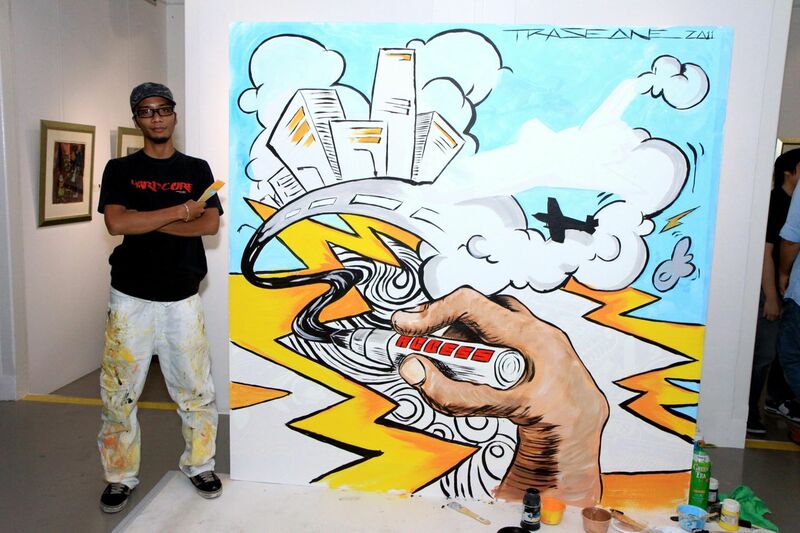 TraseOne was there too, with their beautiful and colourful artwork to welcome the Dell Access Official Launch! With the birth of Dell Access community, this shows the commitments and strong relationship that Dell has created with their customers, supporters and followers, listening to them and staying constantly engaged in and with this networking community, building up towards more innovative and beautifully designed digital devices for the future. 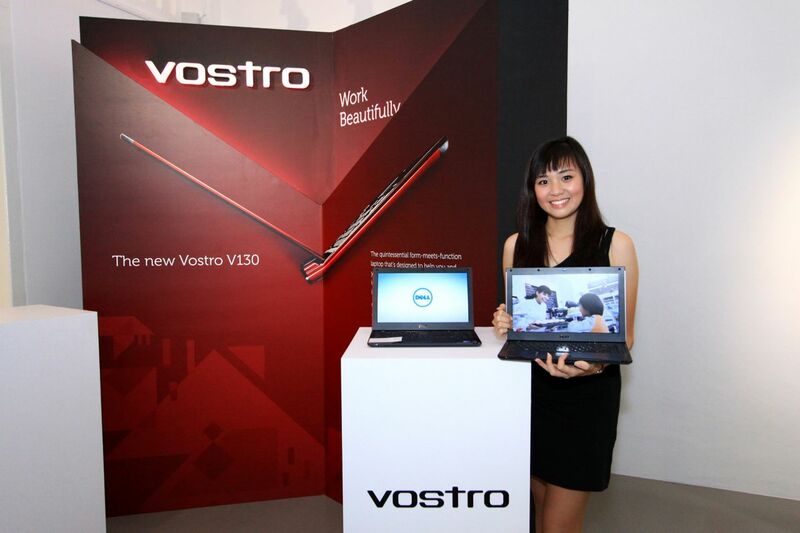 Take a look at one of the Dell laptops that caught my attention, sleek, light, slim and beautiful, Dell Vostro V130! Stayed tuned for more Dell Access!